As GM you may find that you can not do everything you need from within D20PRO. You may need to modify a config file or edit an image for use as a map or art asset. 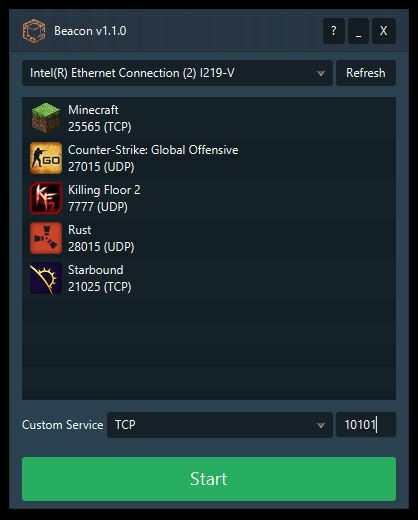 Some things are free some are not, these are just suggestions from us and our community as to what works best. Each have their advantages/disadvantages-- it's all about comfort level. Find a combination that suits your needs. Image editers range not only in function, form, and complexity but also in price. Photoshop is the standard for image editing. GIMP is the open source image editor of choice for those who want an alternative to Photoshop. There are a few text files you can edit in D20PRO. Notepad++ is the goto text editor for casual and serious writers. 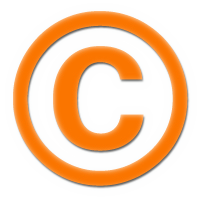 Brackets in an open source text editor for Mac. PDF file are a common staple in the RPG world now. Adobe is the standard when it comes to PDF editors and Readers. 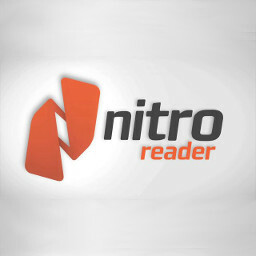 Nitro reader is a nice alternative to Adobe, it also has some nice extraction features. TCP/IP Punches use networking methods to open connections across firewalls and routers.